"Finding ways to increase agricultural output while limiting negative environmental impacts requires understanding the dynamic feedbacks between the production choices of individual farmers, regional climate and water variability, and farmers' vulnerability to water stress," Mullan said. An environmental economist, Mullan will work with climate scientists, hydrologists, other social scientists and veterinary scientists from six universities in the U.S. and Brazil. 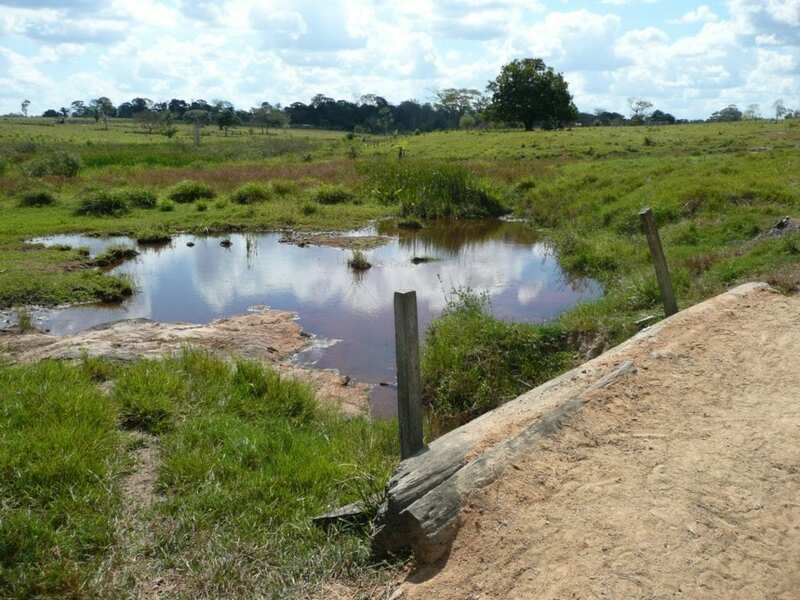 The team will study how clearing forests for agriculture affects the regional hydroclimate and how that affects "green" water, in the form of soil moisture, and "blue" water, in the form of surface or groundwater. They will then collect survey data to understand how farmers' responses to water scarcity impact their production and land use, and they will develop a model of how these individual decisions combine to determine the regional landscape – as well as the extent to which land-use decisions generate feedbacks to regional water cycles. "Research with people from other academic disciplines is hard because you tend to see the world from very different perspectives, so you have to understand each other's perspective before you can actually get to the science," said Mullan, who regularly works with researchers from other fields. "At the same time, this type of collaboration is often the only way to answer important questions about how human behavior affects the environment in situations where environmental conditions are simultaneously affecting human behavior." "This work will help us understand the tradeoffs between the environmental costs associated with converting wildland to crop fields and pasture and the benefits of increased agricultural production and higher farm incomes," Mullan said. "It also will demonstrate new ways of modeling the feedbacks between human decisions and water availability and of linking data and models at the household and landscape scales. These approaches can then be applied by researchers in many different settings." Montana Gov. Steve Bullock congratulated Mullan on earning the grant. "I appreciate your commitment, and it is because of Montanans like you that my administration has the research to make informed decisions about agriculture policy in the state," Bullock wrote. "I wish you all the best on your project, and I am eager to see the results of your work."